Pool servicing can be extremely lucrative, particularly in more sunny, tropical areas where the mild, year-round weather extends the period of time that a pool can be serviced. Keeping a pool clear, clean, and safe for swimming can take quite a bit of work, and many pool owners are more than happy to hire a professional to take care of their pools, so they can relax and enjoy them without worrying about maintenance. However, it can be hard to understand the best ways to market your pool cleaning companies. Looking for a new, innovative method to promote your services? Automated text messaging and phone calls are a fantastic way to reach your customers, and bring in more business. Take a look at a few ways pool companies can use automated calls and texts from DialMyCalls now. Scheduling appointments for pool cleanings and servicing can be difficult, particularly if you require access to a gated community, or otherwise must get onto private property with the approval of the property owner. SMS text messages are an ideal way to send service reminders, to ensure that the process of servicing a pool goes quickly and smoothly. 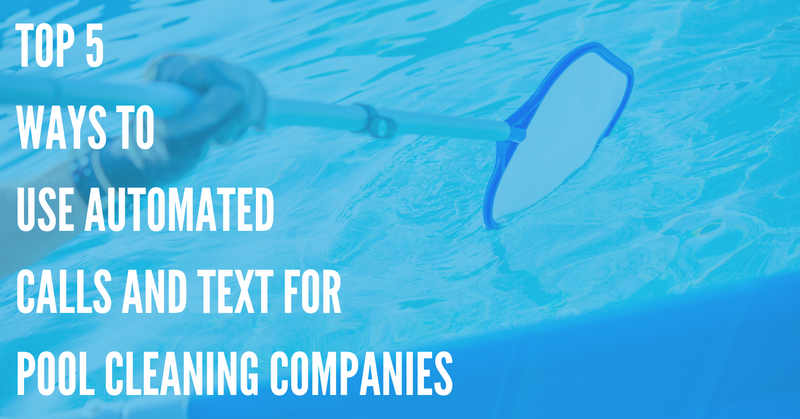 In addition, you can use automated text message and phone calls to remind current customers to schedule their next cleaning or pool maintenance appointment. 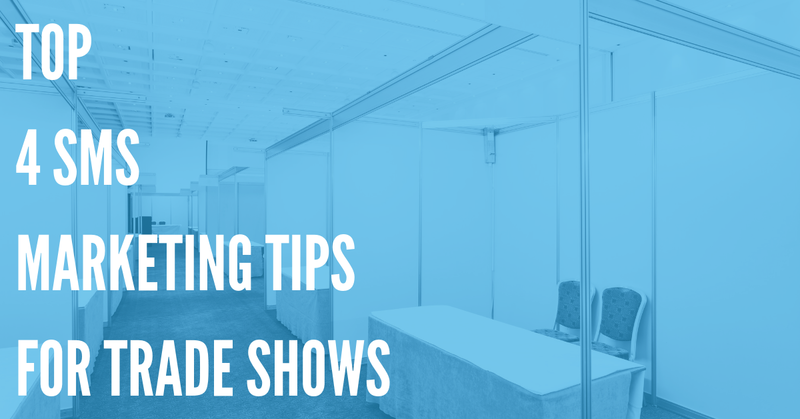 This helps ensure that you keep your business booked, and improve your profitability! It has been proven that late arrivals and missed appointments are one of the biggest areas where service companies – like pool companies – can improve. When a customer is given a specific time for an appointment, they expect you to deliver. That's why using SMS text messaging to send appointment updates and ETAs is a great idea. Even if you are somewhat late to an appointment, your customer is likely to be satisfied, as long as you kept them informed about what time you would arrive. SMS messaging and voice messaging can be powerful tools for lead generation, and bringing in more customers. It's a good idea to integrate SMS marketing into your lead generation strategy. For example, you could put your contact information for your SMS marketing campaign on signs, and place them outside of your customer's homes (with their approval, of course). You could also get vinyl decals with information about your SMS opt-in list, and put them on your vans or trucks. Then, customers can simply text your SMS messaging service for discounts and deals, and to learn more about your services – allowing you to find more customers with barely any additional effort! You don't want your potential customers to become "cold", and fail to convert into paying customers. 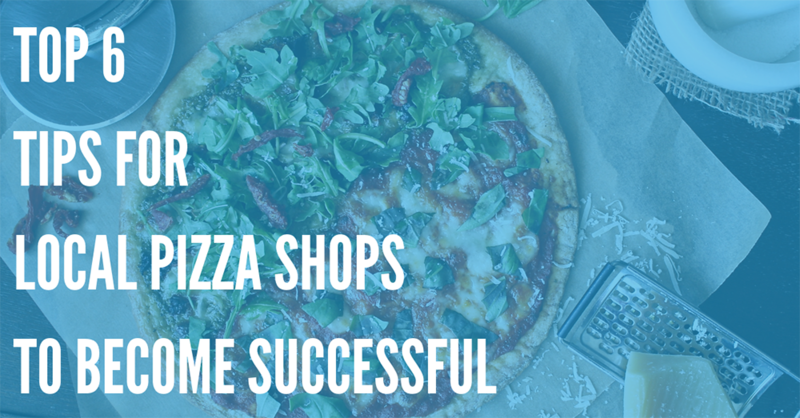 And, naturally, you don't want to lose any business from current customers. You can use an SMS text messaging service like DialMyCalls to send discounts on pool cleanings, servicing, and maintenance to your loyal customers – or to potential customers who have not yet used your services. This is a great way to both reward existing clients and build your client base simultaneously. If you want to do better as a company, getting feedback from your clients is a great idea. With a service like DialMyCalls, you can easily set up an anonymous feedback hotline, and get voicemails from your customers about your performance. This lets you identify areas in which your business is strong – as well as areas where you may be able to use improvement. That's a win-win! 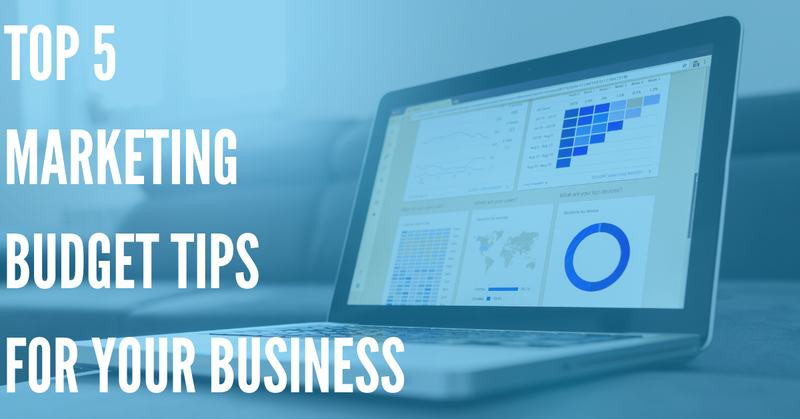 Follow These Tips – Build a Better Business Now! As a pool cleaner, there are many steps you can take to enhance customer satisfaction and build a more profitable company. Using DialMyCalls is a great way to do both! So get started today, and learn more about how you can use this SMS and voice messaging service to enhance the reputation of your business.